DeLorean Motor Compnay went out of business in 1981, after 9000 units of the DMC-12 were built but could not sell due to the recession of the early 1980s. 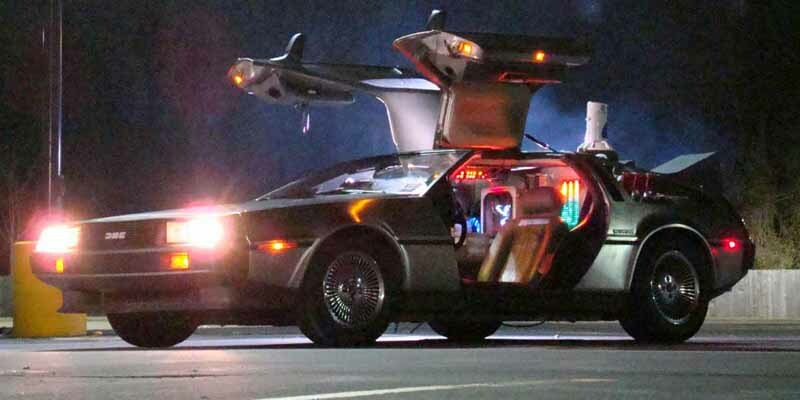 That was four years before Back To The Future immortalized the iconic car. Had DMC just held on a few years longer, maybe it would still be around.